On the Ground (Again) in TZ — Project Updates and More! Here’s a photo of the existing Nursery School (there is currently no Primary or Secondary School within 10km of the area). In the meantime, our wonderful engineer in Montana has been anxiously awaiting some initial information regarding the land and our specific requirements for the school, so that he can start drawing up the plans — so I am thrilled that we are finally pulling the pieces together. Once the project brief is complete, I will start serious fundraising for this project and begin the grant application process. If you happen to know of any organizations that fund international grants for school building, educational supplies, teacher’s training, well-drilling, or any activity that could possibly help us in this regard, please let me know! I will also be setting up an online donation site for this project (in addition to the current PayPal link) to help gain momentum on the fundraising. This is a large-scale and long-term project so if there is any way you or anyone you know can help move this along, we would be very grateful. Ideally we are hoping to break ground next August for this project. Not much to report yet on this one, other than that I am meeting with my Project Manager this week to go over details for the build. We are hoping to get a new classroom into the construction phase by late January/early February, if we can raise the funds. I have set up a Fundly site for this project (as mentioned in my previous blog). 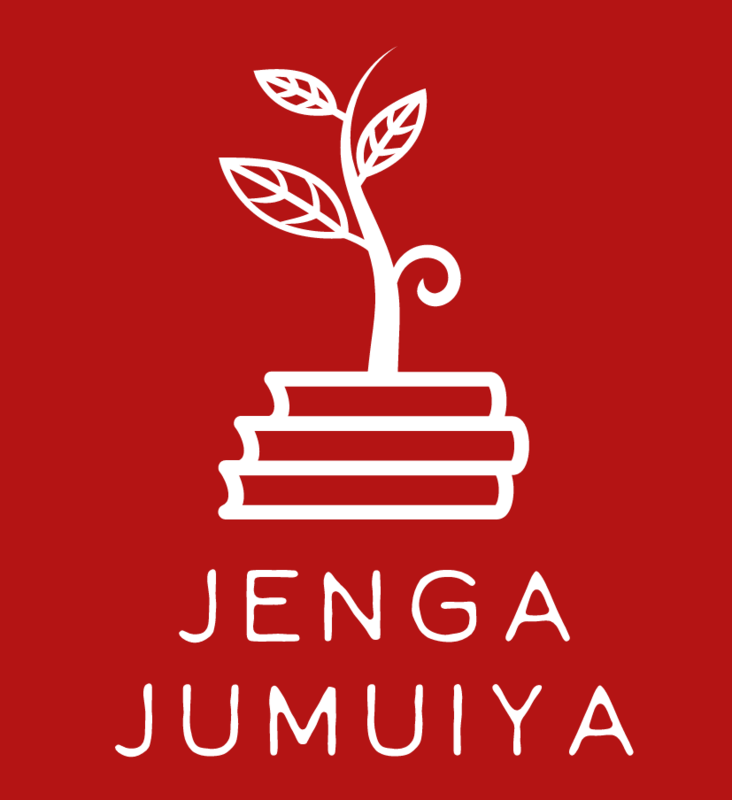 www.fundly.com/jenga-jumuiya-school-building-fund I had misstated the funding goal initially, but have adjusted it. 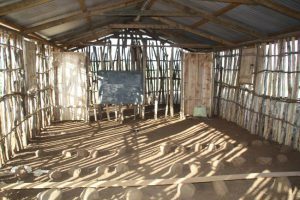 We are looking for roughly $14,000 USD to complete the construction of this classroom. Again, if you know of any organizations, groups, or corporations that would be interested in funding this type of project, please let me know! Every little bit helps, so please spread the word! We are partnering with One World Safari Tours/One World Foundation Center on this to help bring in volunteers to paint and refurbish the existing classrooms at Oldonyo Sambu Primary School. The classrooms are in pretty bad shape aesthetically, so we’re hoping to fix floors, hang ceiling tiles, and paint, paint, paint so that the students have a welcoming place to learn. If you or anyone you know would like to physically help with this project (and also go on safari or climb Kilimanjaro while you’re here! ), please email me separately and we can sort out the details! We are looking for volunteers from now through early March — and then again from June through August/September next year. This will be an on-going project, so ANYTIME you or anyone you know would like to come over, please let me know! We can always use the help! We are in the final rounds of grant approvals on this one, so fingers crossed! We hope to have an official update on this in the next few weeks!!! We have the funding in hand for supporting our 3 current sponsor students for next year’s school year. In addition, we recently received funding from an amazing high school student group in Rockport, MA who will be supporting 1-2 students at Oldonyo Sambu Secondary School. We are hoping to name the recipients of these sponsorships by end of December or early January. Thank you again, Rockport Interact Club! I will be meeting with our current sponsor students (and their teachers!) in the next couple of weeks and will report back on how they have been doing in their studies. Stay tuned! This one took a long time, but as of March 2013 we can officially report that our 2010 “Kidogo Project” (Little Project) at Mavinuni Primary School has been completed. For this project, we had donated the iron sheets and nails for roofing of a classroom that had been under construction at that time. 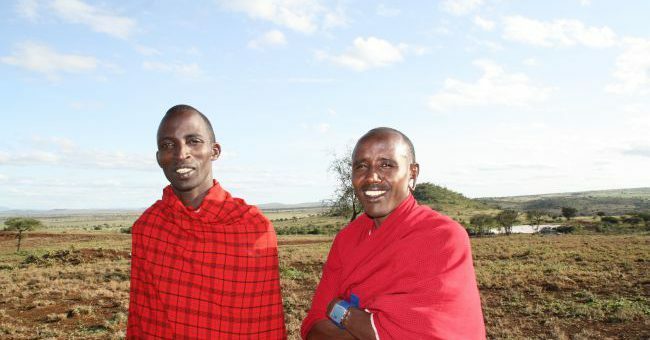 The Project Manager for this project had been killed in a car accident in 2012, but his mother, the inimitable Mama Gladness had taken over the project and moved it forward “kidogo kidogo” (little by little). We are happy to now be able to include this among our “completed” projects. Asante tena, Mama Gladness! Speaking of Mama Gladness — one of my favorite people on this earth! 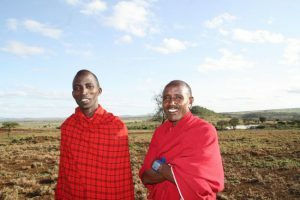 — she recently approached me about helping her through the next phase of planning for a school that she would like to build for special-needs and orphaned children in Tengeru (about 12KM outside of Arusha). We have not fully vetted this project yet, but it is something we are thinking about putting on our list. Mama Gladness has already had the initial plans drawn for the school, but she needs funding for official engineering drawings, and I am sure she will need the preparation of a project brief and much more to get this one off the ground. Again, I’m not putting it on our TO-DO list just yet, but if anyone has heard of funding outlets (grants, etc.) for Special-Needs Schools, please let me know! That’s all to report for now, other than that Tanzania is beautiful this time of year — so if you were ever thinking of coming to visit and see our projects, go on Safari or climb Mt. Kilimanjaro, now would be a GREAT time to come. I will be here through early March, and would love to welcome you to Tanzania! Asante sana na Ashe Nale!